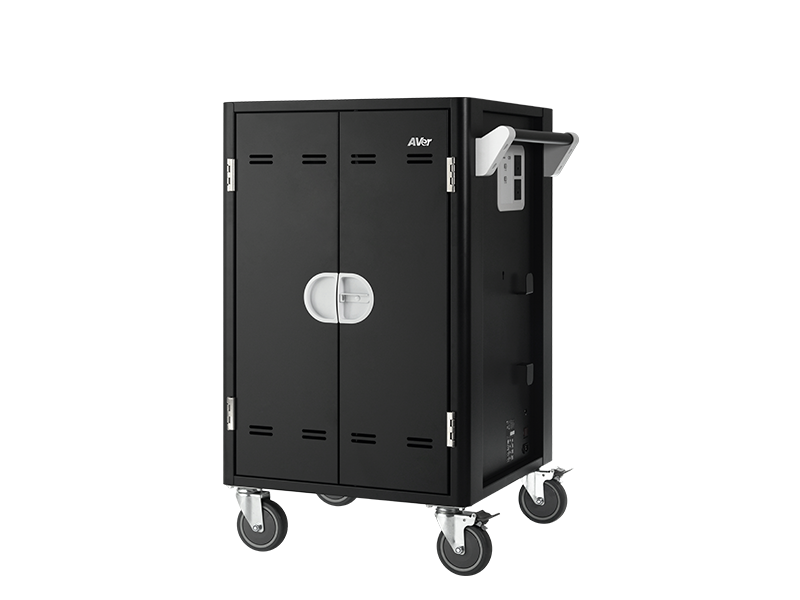 We understand how managing classroom devices can be challenging and time consuming, especially if you’re teaching a large class. Tangled cables, managing various devices, and limited classroom space can be a teacher’s worst nightmare. We totally get it. The great news is that we’ve prioritized to address those concerns in our charging solutions. Understanding the challenges teachers may face with day-to-day device care, we’ve developed versatile designs and key features to meet every teachers’ needs. 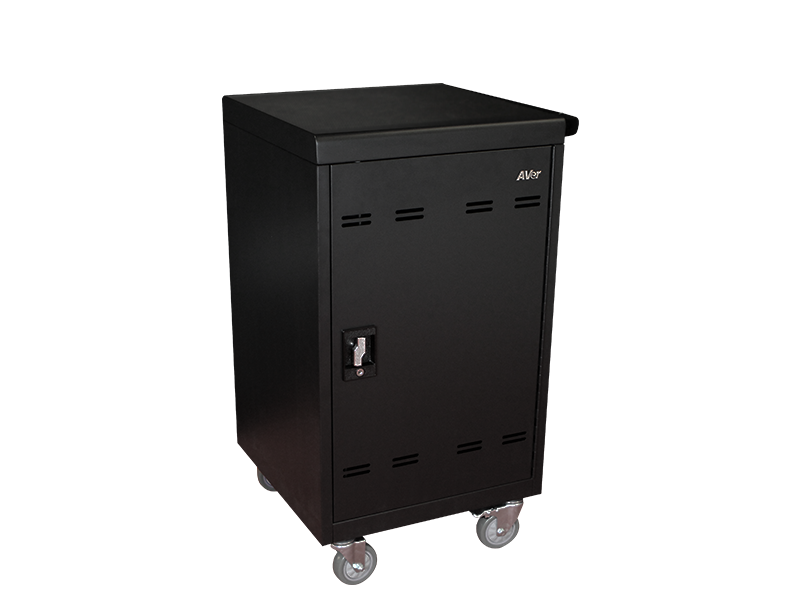 Our charging cart solutions are easy to use, affordable, AND efficient. 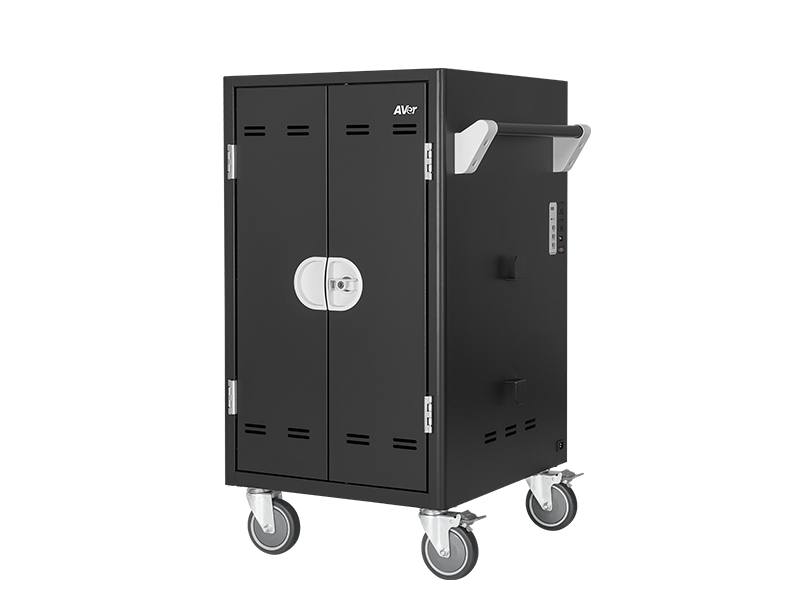 "AVer has great products for education … the AVer cart features, availability and price-point met our needs... 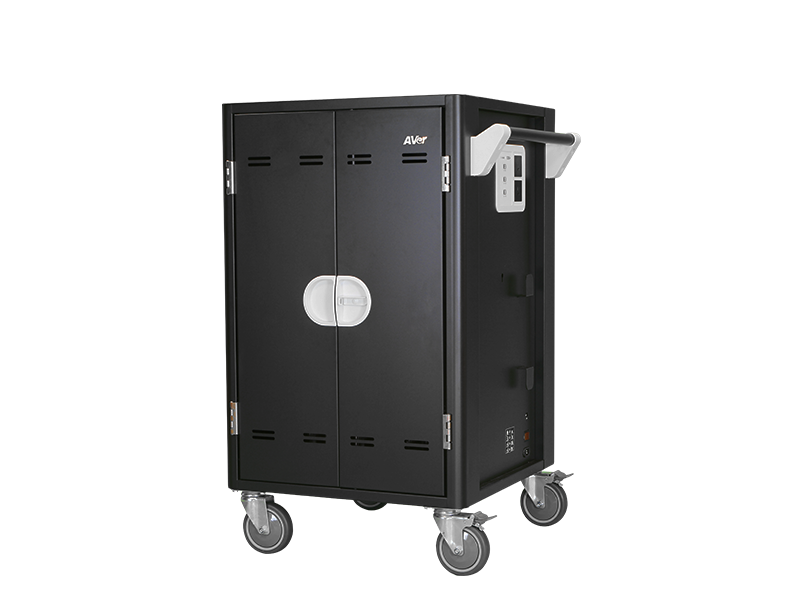 The TabChargeCT charging cart's external frame is well built and great for transporting the carts across campus. 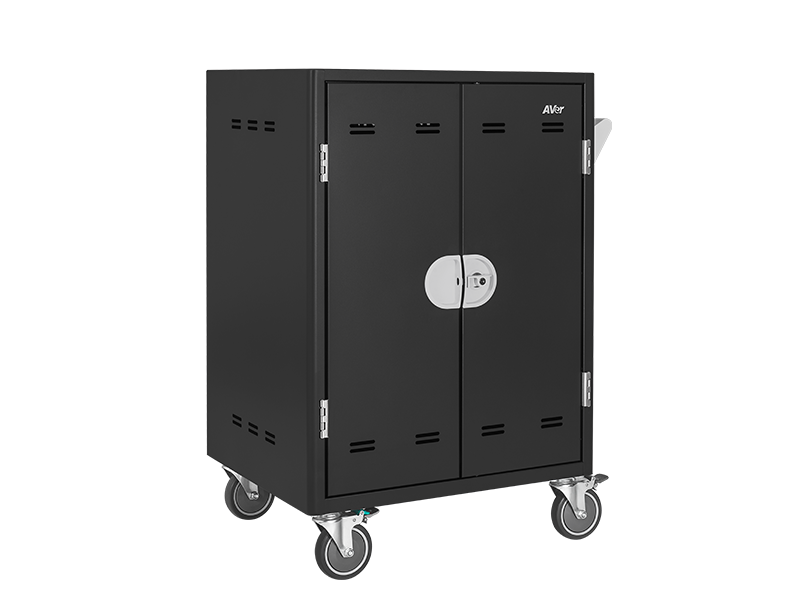 Its best features are the ease of storing and removing the devices using the sliding shelves, and the cable management features that prevent a "big spaghetti" mess of wires..."
Various device capacities to fit every teaching need. 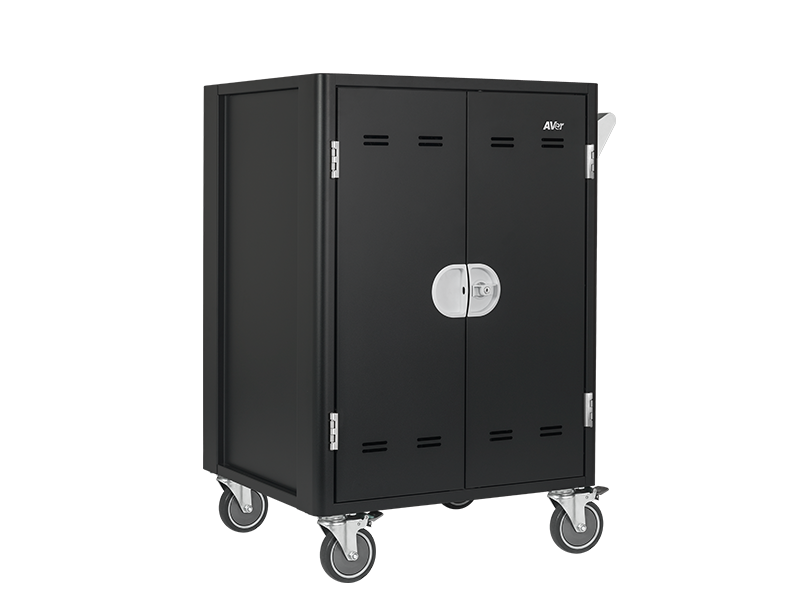 Our charging carts and towers support 18 to 42 devices including tablets, Chromebooks, and laptops up to 15” in screen. 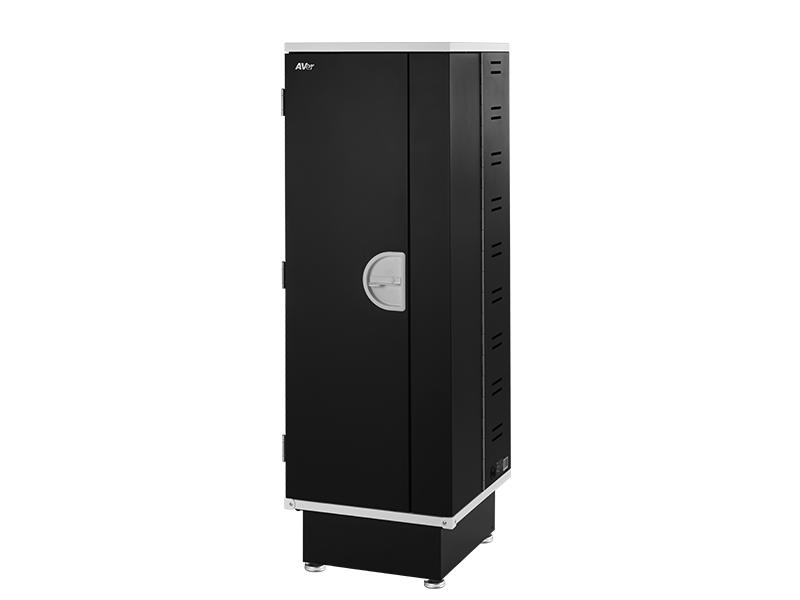 Intelligent Charging Solutions are self-monitoring and require no programming. Devices safely charge and automatically shut off when charging is complete. Charge and Sync Option Sync applications and charge tablets simultaneously through one USB port. It’s that simple and effortless. Slide-out Shelves An essential feature for easy and comfortable storing of devices. Make accessing your devices a breeze! 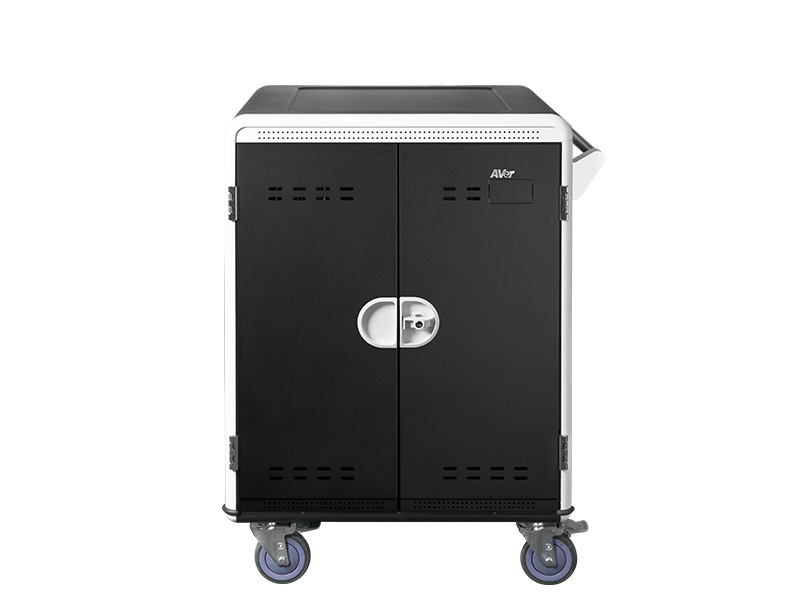 Customizable Option We provide flexible device management with our adjustable slot design allowing schools the ability to customize their carts to best support their classroom technology. 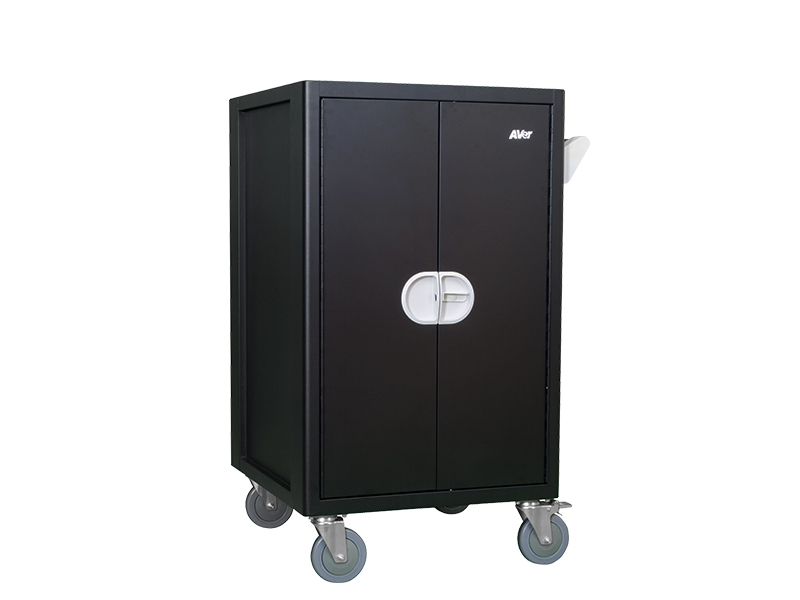 Solid, Secure, Sleek Design Big or small footprint, the charging carts and cabinets are designed to be compact and safe for optimal device storage. 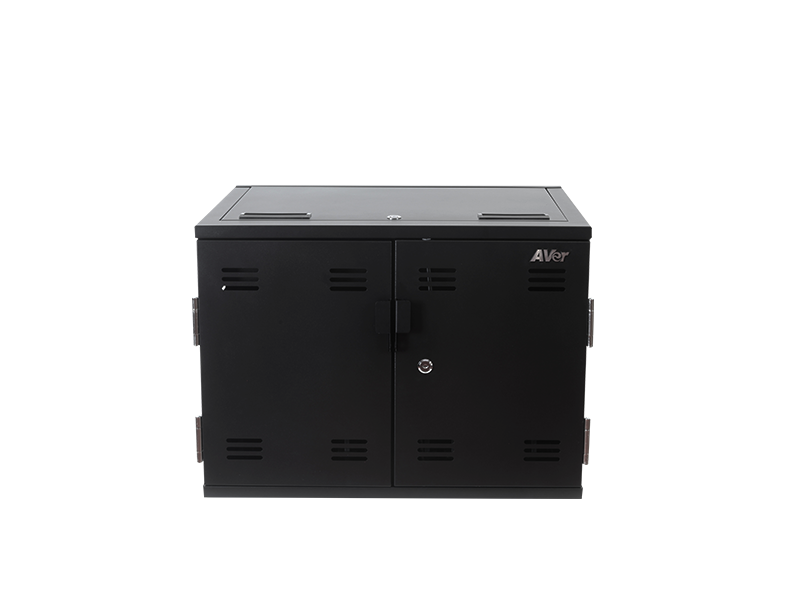 Easy cable management system Say goodbye to clutter with our individual AC adapter compartments. 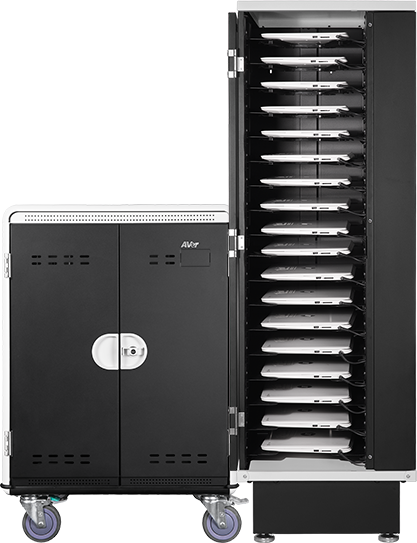 Every device slot is paired with an individual compartment for organized cable storage. Unbeatable warranty package All of our charging solutions come with 10- year mechanical and 5-year electrical warranties with on-site service. Meet our charging solution family!